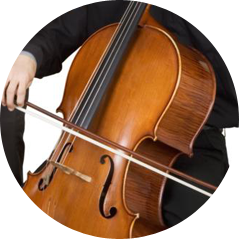 At my music school in Reston, I teach children of all ages how to play the cello, violin, viola, and piano. 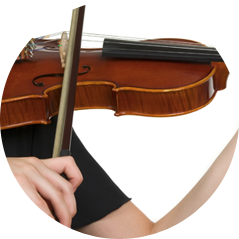 I use the proven Suzuki method to teach our students in private or group sessions. Future musicians as young as two-and-a-half years old can enroll in the group sessions that make the Suzuki Method famous. The mission statement of this music school is taken directly from the words of Dr. Suzuki to owner and director Dr. Carolyn M. Barrett. According to Dr. Suzuki, his intention is to deepen the understanding of the Suzuki philosophy and movement by teaching students whose achievements will demonstrate that every child properly taught and coached can become a fine musician with a beautiful heart. 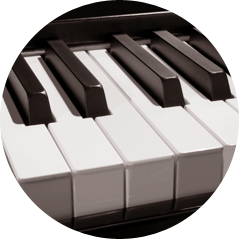 Contact us today to begin the enrollment process at my music school. 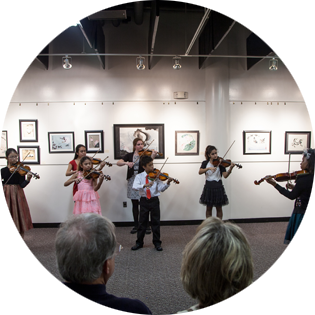 I teach the Suzuki Method to students of all ages in the Greater Washington Metropolitan Area.